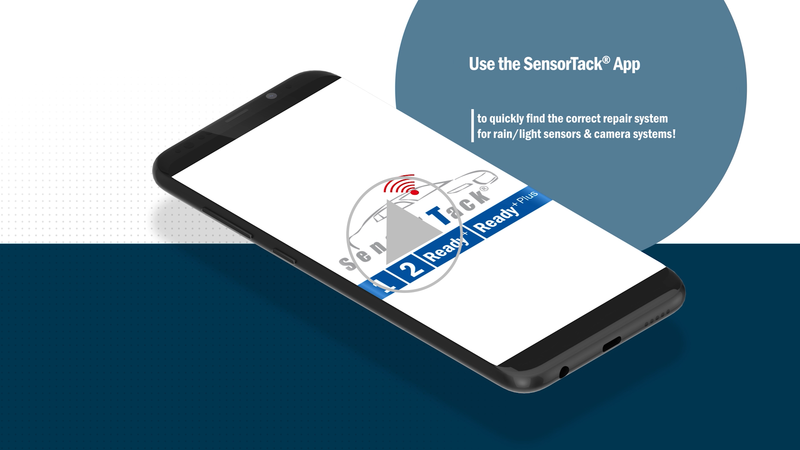 Use the SensorTack® App and learn in seconds which SensorTack® repair solution is suited to repair windscreen sensors and camera types of more than 40 vehicle manufacturers and over 600 models. Searching can be by either vehicle manufacturer/model or by Eurocode. 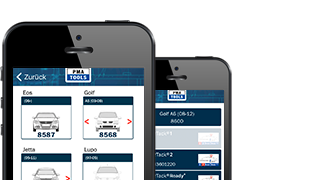 Supported by the latest vehicle illustrations, you will easily find the correct repair solution. To watch this video, please click on http://www.sensortack.com/lib/videos/SensorTack_App_Teaser_EN.mp4.